In the wake of another personal tragedy, a newly motivated Cullen steams forward to steal control of the Union Pacific Railroad following Durant’s fall from grace. Under threat of losing everything, Durant struggles to maintain his standing as the railroad approaches Cheyenne, Wyoming. 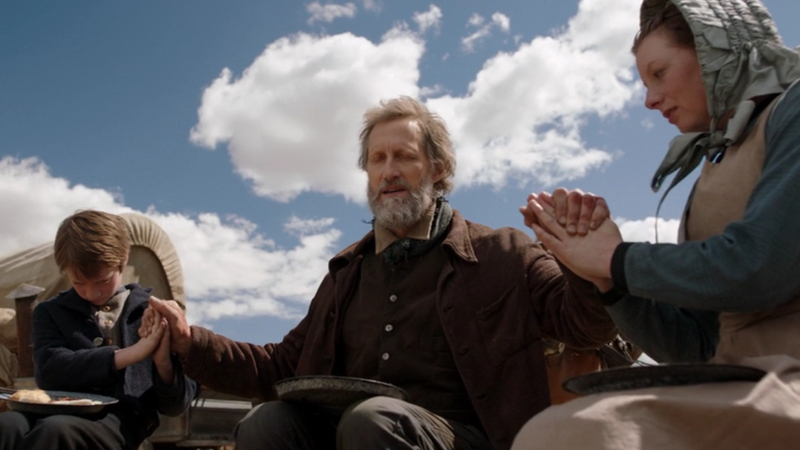 A new threat also arises as the railroad encroaches on the Mormons, who will stop at nothing to protect themselves, against the railroad and Cullen himself.